Official 2014 E3 trailer for the upcoming Halo release, called “The Master Chief Collection”. I had the pleasure of being the Visual Effects Supervisor for an immensely talented team at Digital Domain. Honored to finally have a Halo spot under my belt! Very challenging piece to create over a period of ten weeks, it was directed by Reset’s Johnny Hardstaff. 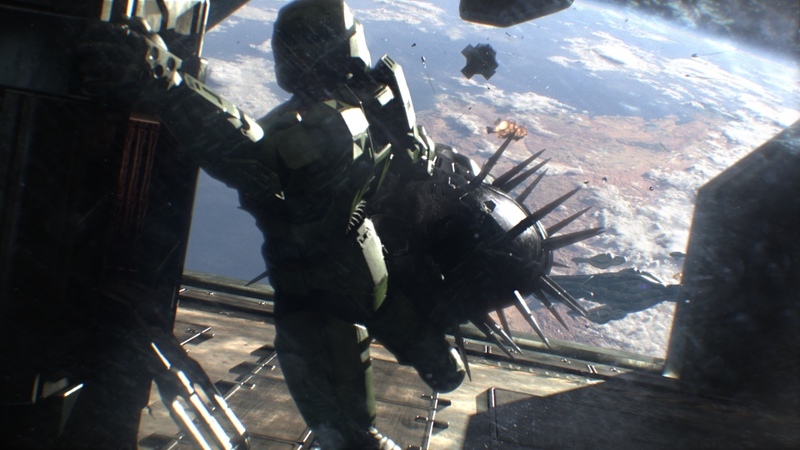 The agency was 215 out of San Francisco, and the client was Microsoft’s 343 Studios.